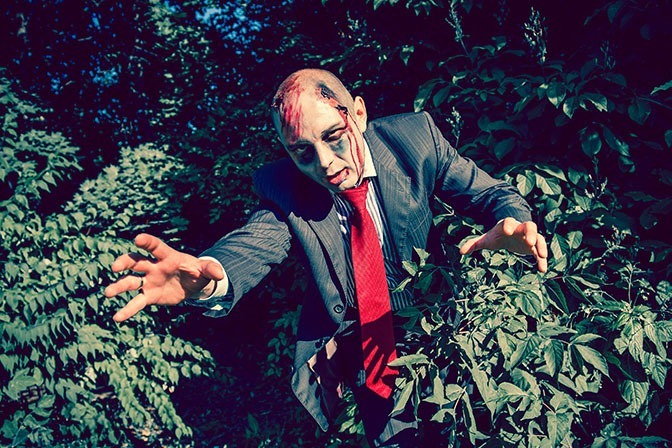 You know the scenario: a candidate kills it during the interview and screening process, but turns out to be a poor fit for the position – or worse yet, a complete zombie in the workplace. To err is human, but putting the wrong person in an important position negatively impacts morale, diminishes productivity, and is more costly than you might think. The U.S. Department of Labor estimates the cost of a bad hire to be at least 30% of the employee’s first-year earnings. A CareerBuilder study (conducted in 2012 by Harris Interactive) found that a single bad hire cost 27% of US employers more than $50,000. What follows are four common mistakes that lead to poor hiring practices. Letting a candidate’s good qualities overshadow or misrepresent their faults is known as the halo effect. It occurs because as humans we are wired to like those who are similar to us. And once we like someone, we subconsciously begin to search for and accept things that confirm our beliefs. One way to minimize the chances of the halo effect occurring is by having a wide range of people review a particular candidate. Another is to use an outside recruiter, which typically is less prone to cognitive bias. Often times a candidate has the competence and technical skills to do the job, but they’re not coachable, they lack emotional intelligence, or they don’t possess the required temperament to be successful. An employee with a great attitude and character can overcome their technical shortcomings, but someone with technical competence and little else will most often end up being a bad hire. Yes, a great CV is a good sign, but it doesn’t guarantee that a candidate’s values will align with your company’s mission and principles. Putting out inaccurate or incomplete information about a position is like erecting a faulty first floor of a high rise and expecting that the rest of the building won’t have problems. Be transparent so that applicants know what skills are required, and the eventual hire knows exactly what’s expected of them. In addition to informing candidates about the requirements for the job, include details about your company’s personality so job seekers know the type of environment they’ll be working in. Looking for talent in the same places in the same manner is likely to yield the same results. The more open and diversified your recruiting process is, the greater the chances of finding what you’re seeking. A seasoned recruitment company can help here by accessing their pool of top talent and searching in places you might not think of. By casting a wide net, recruiters are more likely to present you with highly qualified candidates that fit your company’s exact needs. “Measure twice and cut once” is a carpenter’s mantra. A hiring manager’s refrain should be “dig deep and think hard” before making a decision. The simple fact is, finding the right person for the right position requires expertise and time. Tired of hiring zombies? 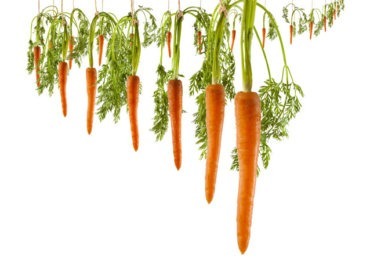 Attract top talent to your organization by partnering with IMPACT Payments Recruiting. 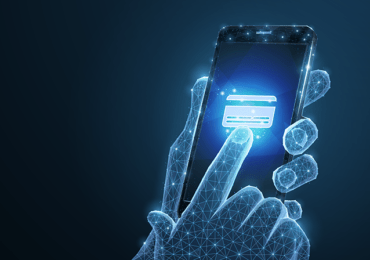 IMPACT’s experienced recruitment consultants at IMPACT have been working with some of the most premier payments companies in the industry for more than a decade to connect them with top talent for high-level positions. Our recruiting team is comprised of former payments industry professionals, so we have an in-depth understanding of how to target and evaluate candidates for your hiring needs. Learn more about IMPACT – contact us today.